In the enchanting scenery of the Faraglioni on the Ionic coast, overlooking the Lachea island, rises Lachea Hotel Restaurant in Acitrezza. 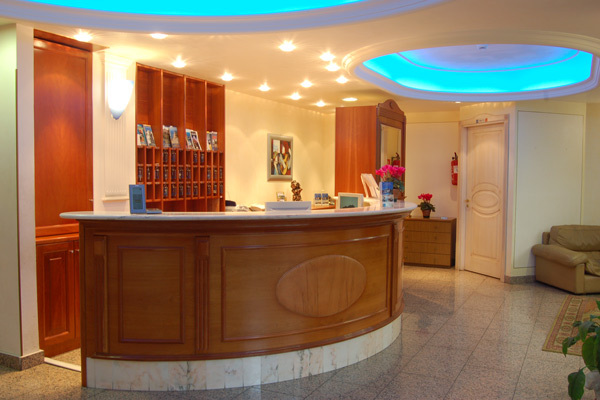 The rooms are fully furnished with all accessories and comfort. The restaurant is directed by an expert Maitre d'hotel and is disposed in two big halls with seaview, ideal for events and banquets of all kind.The local typical cuisine and the international, offers with pride gourmet dishes based mostly on fish, with a large selection of wines. The "Lachea" as a hotel structure is prepared to offer even services as meeting halls, work meeting complete of all necessary equipment to fit out even spaces to use as showrooms to expose selections of merchandise and work meetings. The "Lachea" hotel restaurant is located only 150 yards from the rocky sea-side from the happy center of Acitrezza, where the famous "Casa del Nespolo", is known in all the world thanks to the book "I Malavoglia" written by Giovanni Verga. There are other touristic locations of oriental Sicily, near here: 20 min. to Taormina; Acireale with his Barocco is 5 min. far; Catania with their pubs and nightlife only 10 minutes; the volcano Etna with all the small towns can be reached in only 30 minutes. For clients that arrive from other Sicilian cities such as Messina, can reach us from the A18 ME/CT freeway, gettin out form Acireale and following the directions for Ionic coast. If you arrive from Palermo, you can take the PA/CT freeway, and arrived in Catania continue on 114 statale road, direction Acireale. Our kitchen stays true to the traditions and flavors of Sicily, offering you the chance to taste recipes rustic or sophisticated, as is typical of our ancient land. Fine wines, fresh fish, appetizers and delicious homemade pasta and sweets will complete the pleasure to discover Sicily, tasting it in full. 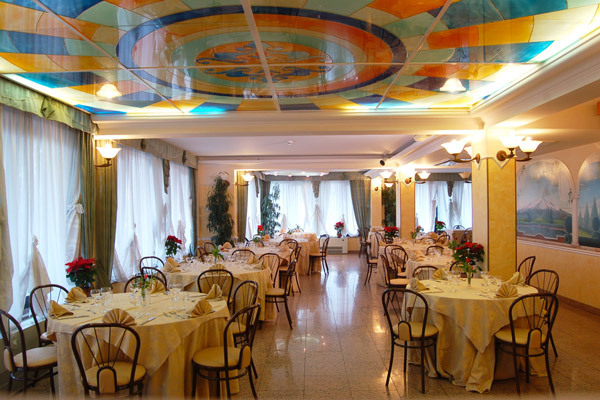 In addition, our restaurant is particularly suitable for weddings, ceremonies in general and for all kind of events. The meeting rooms are air conditioned and comfortable, can be used for various needs, for business meetings, showrooms, etc. We have different equipment such as flipchart, overhead projector, audio, microphone, projector, TV, internet, fax, photocopy. Possibility of coffee break, refreshments and lunches. Acitrezza is a beautiful town in Sicily (southern Italy), located about 10km from the city of Catania, with a population of around 5,000 people. Located on the coast of the Ionian Sea, the village has a long history of maritime activity. Acitrezza is a popular spot for Italian vacationers in the summer. 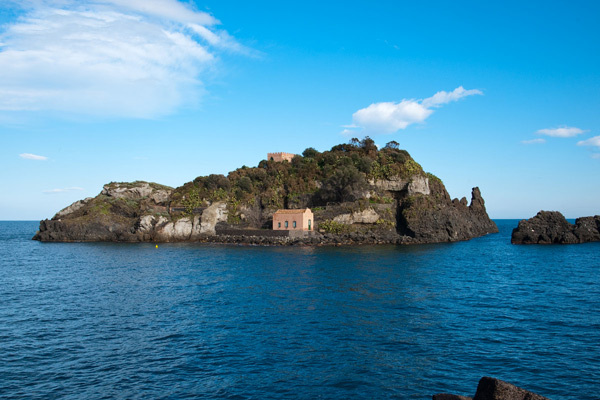 Off the coast of Acitrezza are three tall, column-shaped islands. According to local legend, these great stones are the ones thrown at Odysseus in The Odyssey. The islands are referred to as the isole dei ciclopi (islands of the Cyclops, or Cyclopean Isles) by locals. This compliments the notion that the Cyclops once had a smithy below Volcano Etna, which looms over the village to the northwest.